LIFX vs LIFX Plus vs LIFX Mini Smart Light Comparison – What’s the Difference? 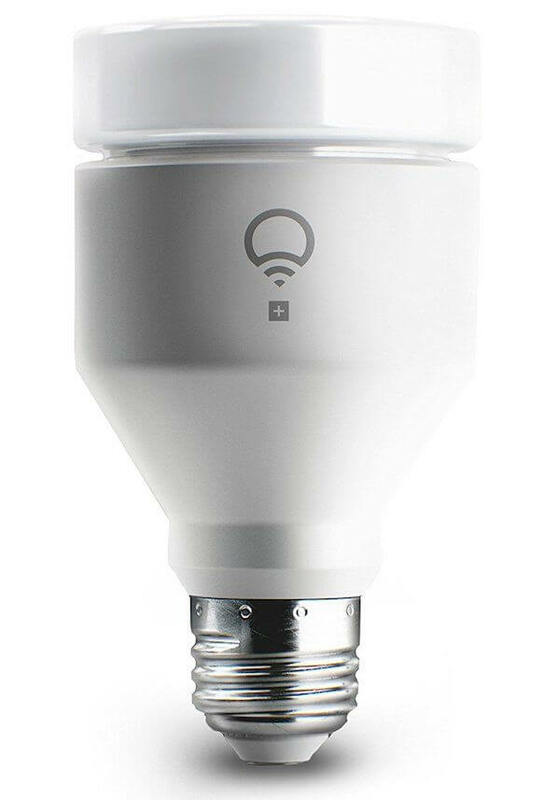 LIFX recently announced LIFX Mini, so they now offer several smart bulb options. This makes it difficult to know which bulb is best between LIFX vs LIFX Plus vs LIFX Mini. Let’s figure it out. LIFX smart lights are excellent. They are our smart light pick in our Recommended Gadgets page because they don’t require a hub, have very bright colors, and a simple app. We also choose them as the winner in our LIFX vs Hue article for several reasons. While there’s no question for us about the quality of LIFX bulbs, the new additions to their line up makes it a bit confusing to tell the difference between each bulb. When looking at LIFX vs LIFX Plus vs LIFX Mini, you’ll find that many features are consistent for all bulbs, with just a few differences setting them apart. So what are the similarities between all three smart light bulbs? 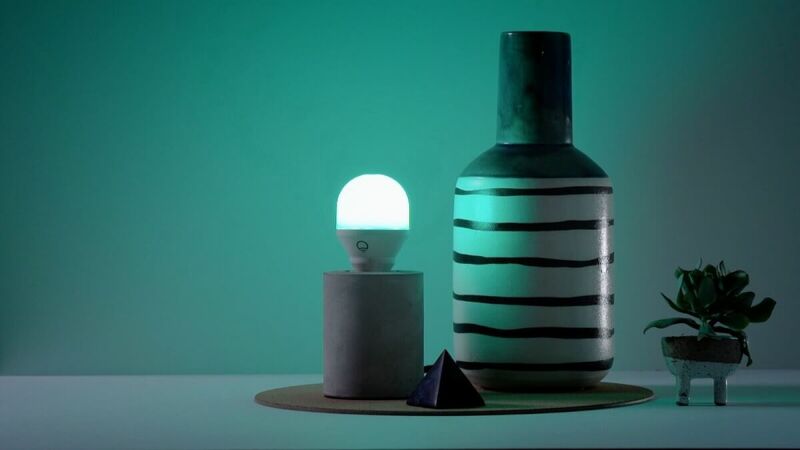 The bulbs LIFX Color 1000, LIFX Plus, and LIFX Mini have all of these features. Work within the same app. The LIFX app controls all LIFX bulbs and strips. It’s available on iOS, Android, or Windows. Infrared for boosting your security camera’s night vision. 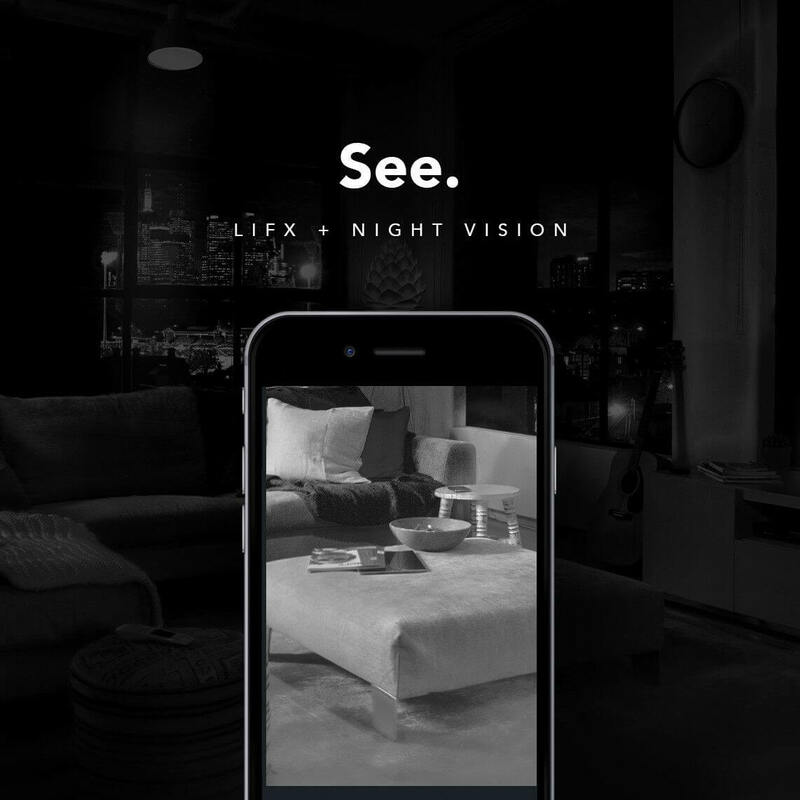 The main feature that sets apart LIFX Plus is something you can only see at night: it emits infrared (IR) light. When you turn off the light at night to go to sleep, LIFX Plus instantly begins emitting invisible IR light. 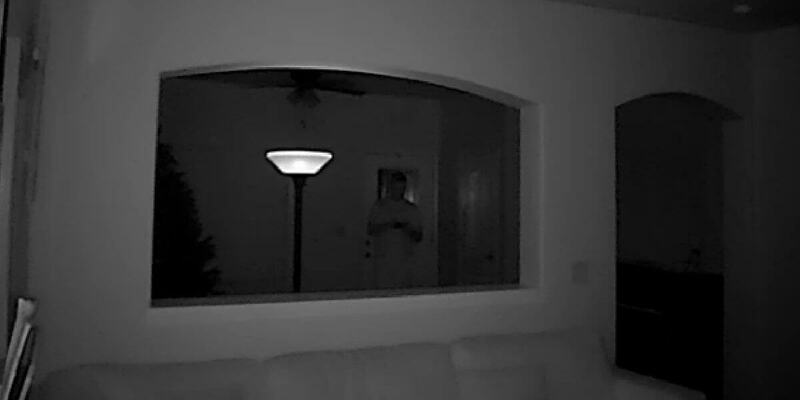 This light isn’t visible to the human eye, but it is visible when you look at screenshots from your IR-enabled security camera. Security cameras with infrared send out IR light to illuminate your home at night – that’s how their night vision works. But because the IR light shines from the camera, it means that anything far away from the camera will not be visible. That’s where LIFX + comes in. 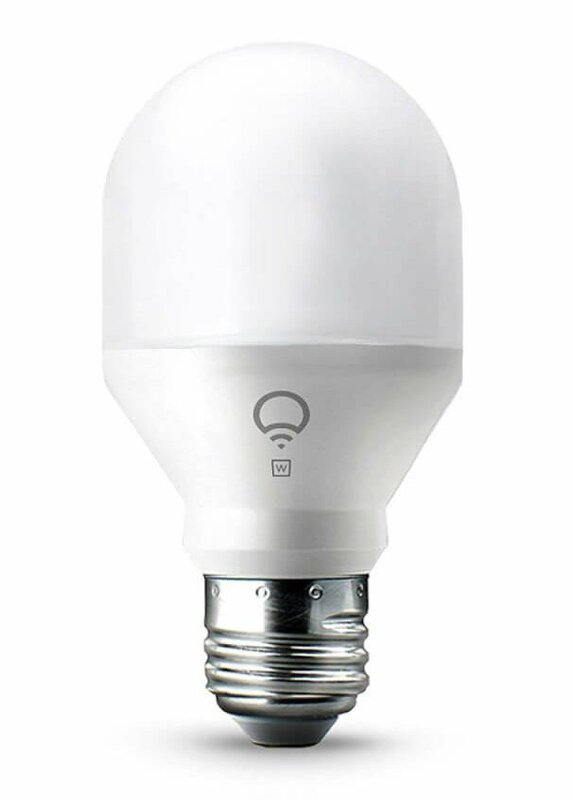 This is the first smart light bulb with IR. LIFX + helps IR security cameras extend their range, protecting more of your home since security cameras can only see so far. Of course, if you are using a security camera that does not have IR capabilities, LIFX + won’t make a difference. LIFX + infrared is only visible to infrared cameras. We unboxed the LIFX + and tested its infrared’s brightness in our LIFX Plus review to show just how much infrared light it adds. Lower price. These are the least expensive LIFX bulbs. LIFX Mini also comes in two other versions: Day and Dusk for adjustable whites, or White, which comes in only one shade of white. If you aren’t interested in the multicolor features, these can save you even more. There you have it: LIFX vs LIFX Plus vs LIFX Mini. Each light offers its own purpose: the original and brightest LIFX, the new LIFX Plus with IR night vision, and the LIFX Mini for a lower price and smaller size. It all depends on your preferences and lamp size, and there’s no doubt that different bulbs will work in different areas of your home. 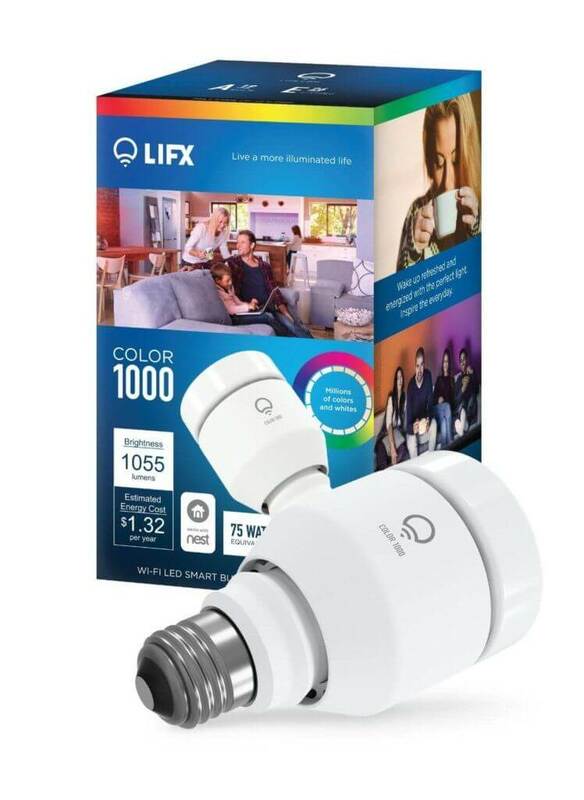 For example, LIFX Plus definitely is not necessary for every light bulb in your home – you will want to strategize carefully and make sure you only install it where it can help an infrared security camera protect your home better. If IR isn’t a priority or you won’t use it, get LIFX color or LIFX Mini bulbs and save yourself the extra money. There are also LIFX Z strips (full review here) which are another newer product from LIFX. Editor’s Note: We originally published this in December 2016. Our writers updated it to stay current and accurate.